The Holidays are upon us – time for parties and family visits and lots of good cheer! And with those parties and family visits come the cleaning and prep work to get your house ready – who’s with me? It is no secret that I like a clean house, just check out the post that Tolar helped me create last week – he calls me out on it. But what I don’t like is having to spend a ton of time cleaning and straightening and setting out the essentials for my guests. With a new baby, down time is precious and I certainly don’t want to spend all of my down time preparing my house for visitors. I’ve had to get serious about my schedule and find ways to simplify my housework routine to still achieve the end result I love so much. Since Baby K arrived over the summer, our house has had a revolving door of guests. We have been so grateful for all of the extra visits from our family (maybe we should have a baby more often? J) and have really enjoyed watching everyone interact with Baby K. However, with all of those guests comes the need for me to clean our house very regularly to prepare for each new person. Normally, I don’t always have to clean our guest bedroom and guest bathroom because they aren’t always in use, but man have they been since June! And more guests in the house means that we are going through more toilet paper than normal. And with FOUR bathrooms in our house, that’s a lot of rolls to change! 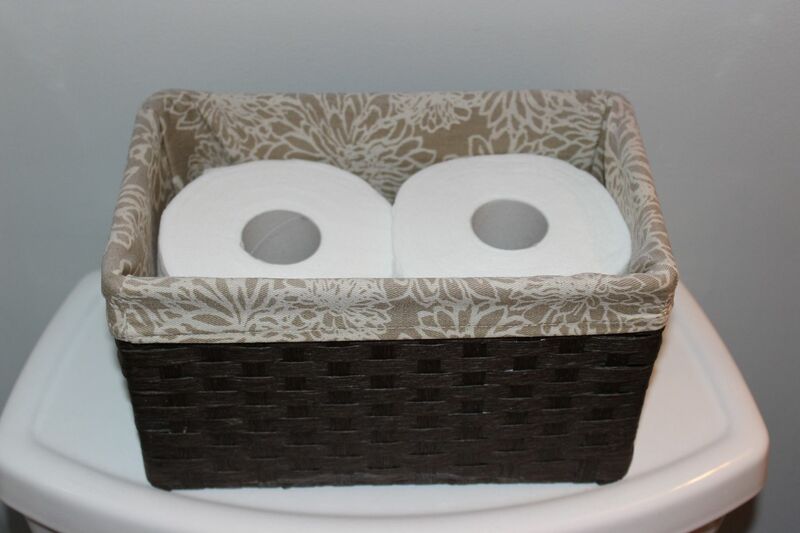 Being the Southern lady that I am, I certainly don’t want my guests to be in need of anything; I always want to make sure each bathroom is well stocked. 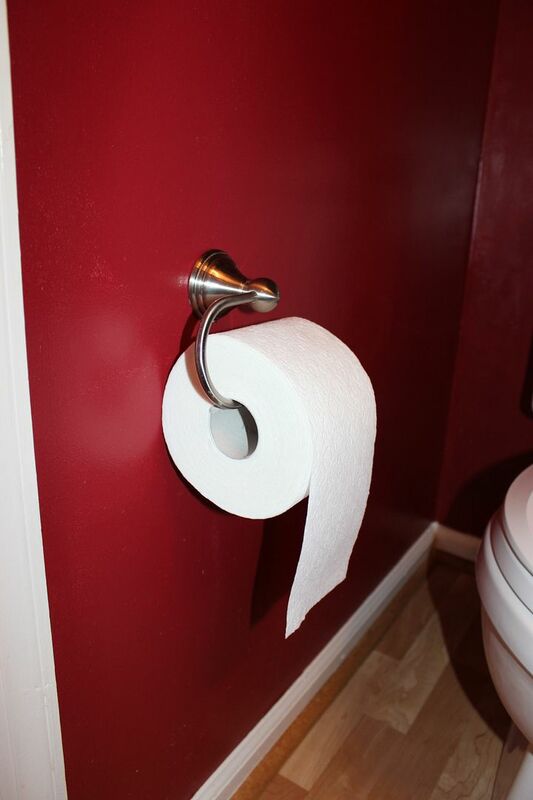 So I am constantly checking under each sink to make sure I have extra rolls of toilet paper in place or changing out rolls to prepare for the next guests. It actually can be very exhausting! 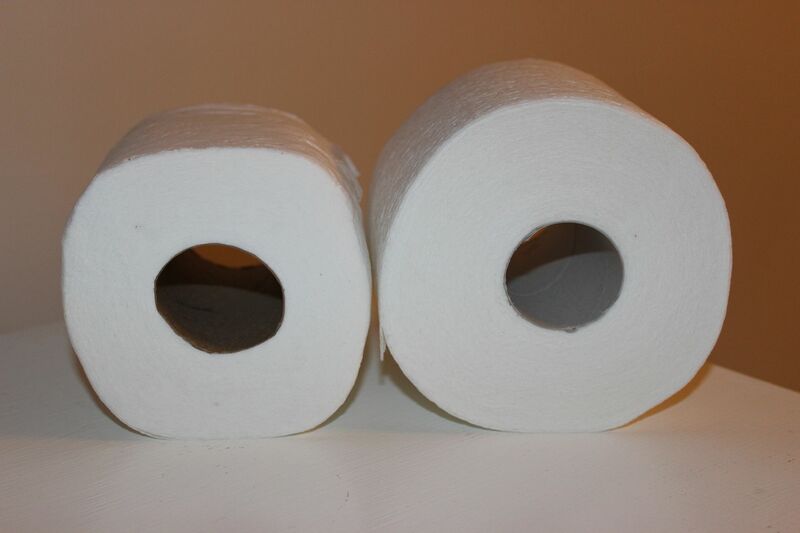 Well Cottonelle has the solution to keep me from having to change so many rolls – a TRIPLE roll of toilet paper. Now that’s a serious roll! The triple roll is awesome. It lasts a really long time, allowing me to focus on actually talking to my guests and enjoying their company. Since I started using Cottonelle Triple Roll, I don’t have to constantly run to the basement, grab extra rolls of toilet paper and go around to all four bathrooms restocking. Nope, I can relax, knowing there is enough toilet paper to last through several visitors. With the first of the holidays happening THIS WEEK I can relax and focus on the important stuff – like spending quality time with family. Because seriously, even though I like a clean house and like to make sure my guests are taken care of, I really like hanging out with them and laughing a whole lot more. 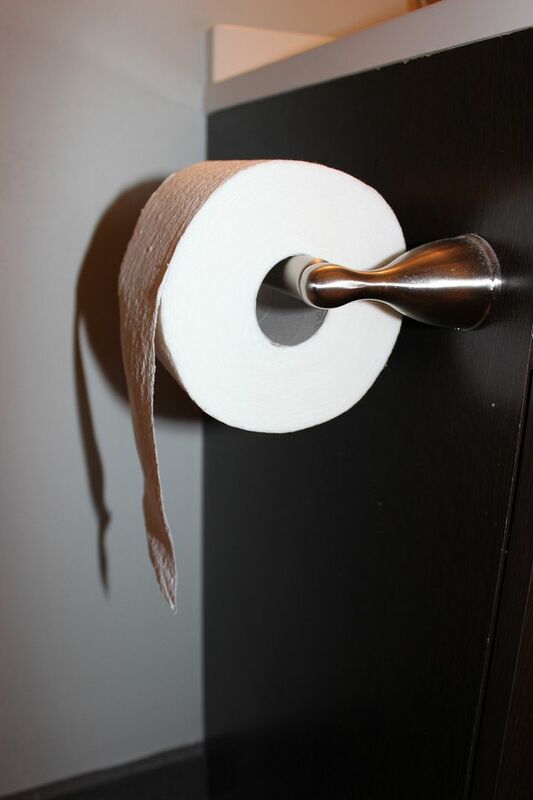 Thanks to Cottonelle Triple Roll, I get to do just that. 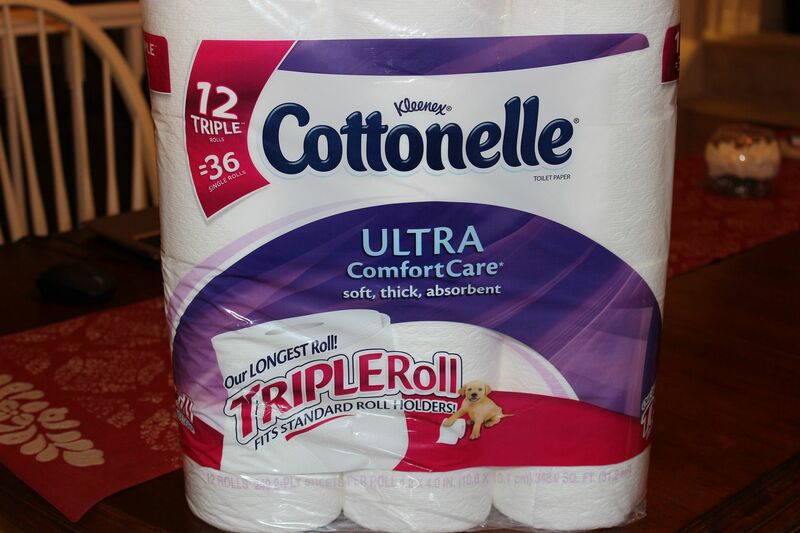 I purchased my package of Cottonelle Triple Roll from Target (only the best store ever!). And I have a coupon to share with you if you want to get your own package of from Target. Just click the below link to get a FREE box of Kleenex when you buy a Cottonelle Triple Roll 12 pack or larger (while supplies last). The coupon only works at Target, so make sure you go there! Then you can relax too, knowing one other chore is taken care of during this busy holiday season. Because really, we have enough chores to worry about with shopping and baking and wrapping and packing – changing out toilet paper rolls shouldn’t be one of them. Not that shopping is a chore, but you know what I mean! I have to admit when I saw your picture on Instagram this morning it made me giggle a bit :)! Sending lots of Thanksgiving love to you this week! Yippee for target, and this coupon!